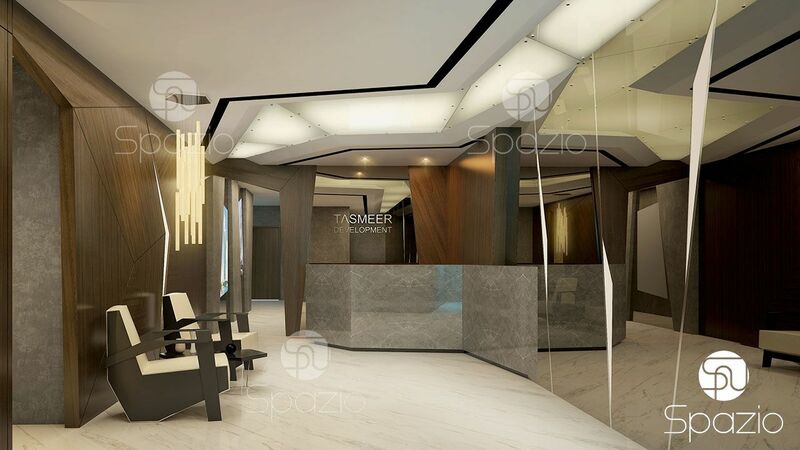 Spazio is a Dubai office renovation company. We are providing our services all around of United Arab Emirates. 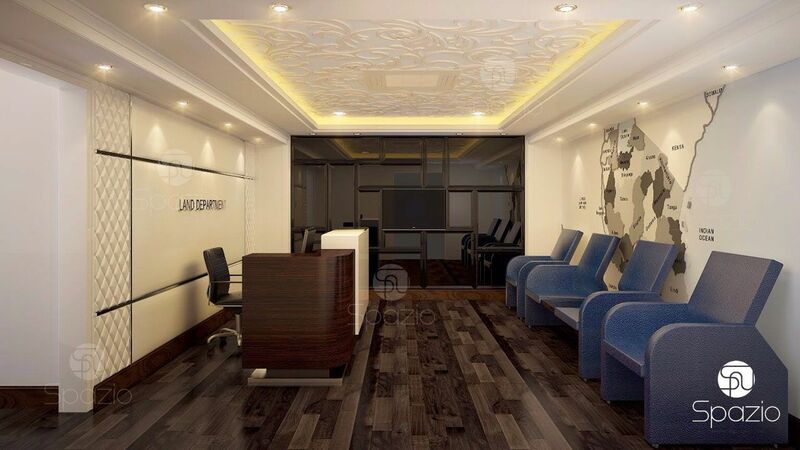 Renovation of an office is is the fastest way to upgrade an office space. 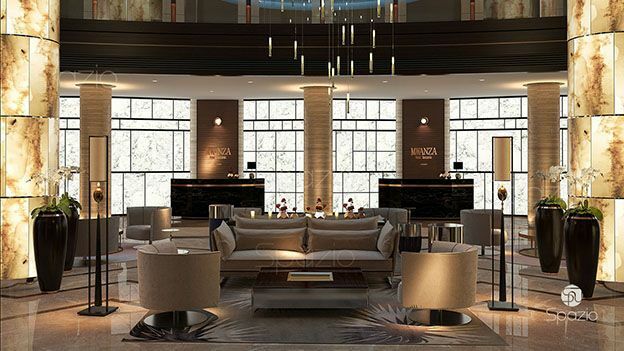 The beautiful and modern interior affects the first impression of customers. Renovation usually does not include time-consuming work, leveling of walls, replacement of electrical wiring. Renovating of office space includes only finishing the premises and does not require large amounts of money, which is especially beneficial for each company. 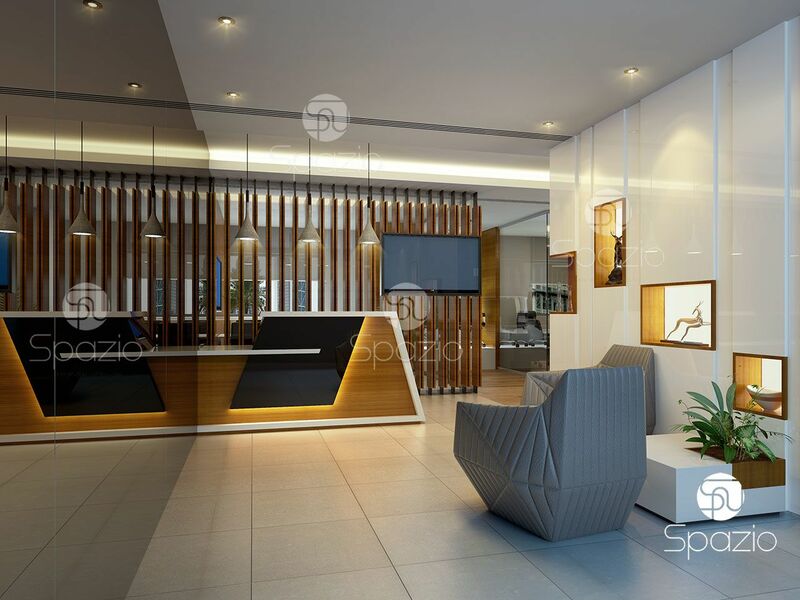 Spazio not only performs finishing works, but develops stylish office interiors that will reflect the brand, style and status of the company. If you need a re-branding of the office interior, then you are in the right place. 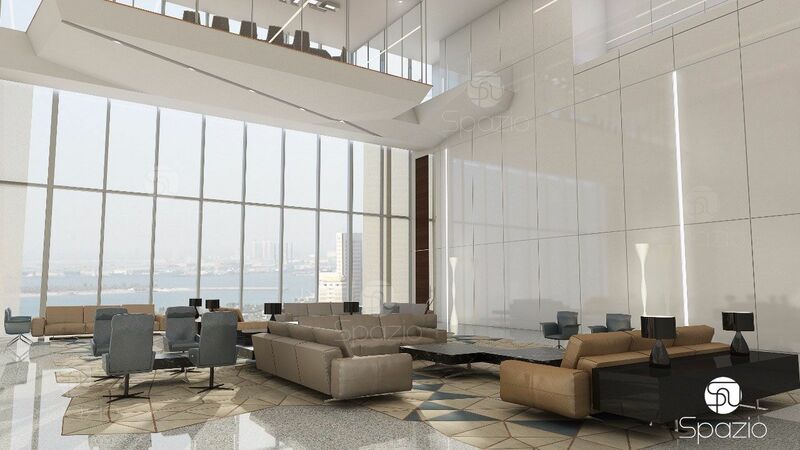 The new decoration of the office includes the redevelopment of space, the replacement of wall coverings, the painting of ceilings, the renovation of floors, the painting or replacement of doors and filling with furniture. Our experienced specialists will quickly and efficiently perform all types of work. All services in one package: from A to Z. 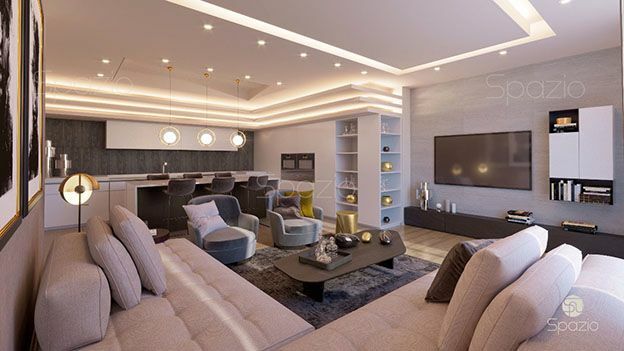 We carry out the development of the design project, the creation of the concept of your new interior, we execute it and fill the office with furniture. 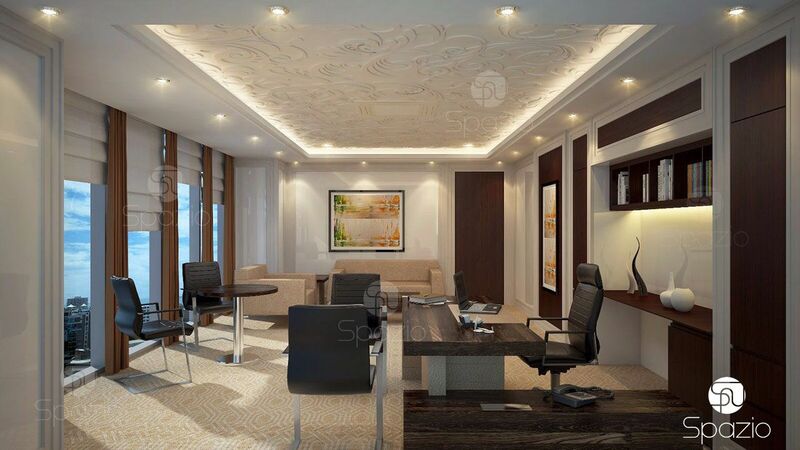 Get a new office interior for reasonable money. 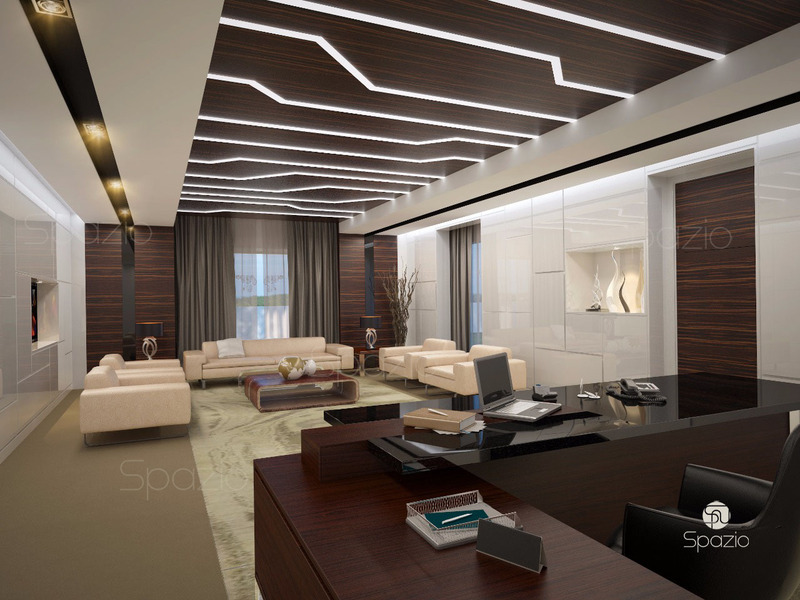 Compare our prices with other well-known office renovation companies and make sure prices of Spazio is one of the best. 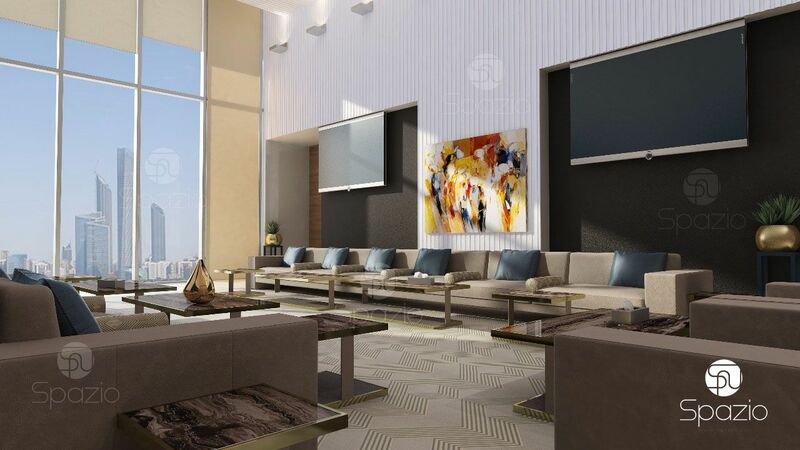 We have a professional team of designers and several fit out teams, so we can quickly start the project. 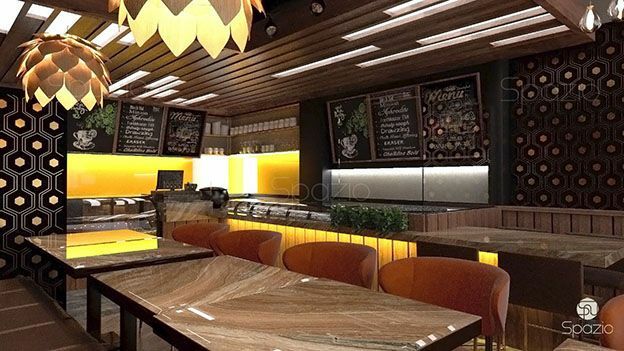 If you need a complete office renovation, including a style change, redevelopment of the space and more, then we recommend to make a design project. This will shorten the execution time, reduce costs and prevent unnecessary rework. A design project is a complete set of necessary documents. Find out more about our office design projects. The main goal of an office space renovating is to return a decent modern look to the office. Renovated office space allows to increase the productivity of employees and convince visitors to become your loyal customers. It is important to divide the office into work and rest areas. So it will be more convenient for employees to distribute their duties and concentrate on the workplace. The recreation area will allow you to gain new strength, relax during lunch and break. The choice of materials plays an important role. The main thing that you need to pay attention to is the quality of the finishing materials, their functions and color. The material should be quite qualitative, so that the renovation does not have to be done again in few months or a year. Also, materials must comply with all safety standards, be non-toxic, resistant to fading and moisture. The choice of materials depends on your preferences and budget, which the company is ready to allocate for the renovation of the office. A beautiful inexpensive material will also be able to significantly transform the office.